NCQLP wants to recognize that it has important financial support from its many donors. These funds are the lifeblood of NCQLP. As we continue to break new ground on behalf of the lighting industry, contributions are needed to ensure progress. To express its appreciation for the continued commitment to lighting certification, the listing of Annual Gifts is provided below. 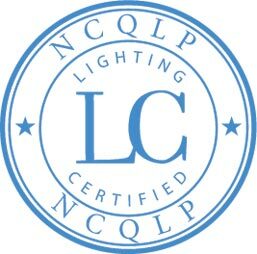 NCQLP is pleased that it has been granted 501(c)3 status so that any contributions to NCQLP are fully tax deductible as permitted by law. For further information about providing financial support for the growth and development of lighting certification, please contact our National Office.